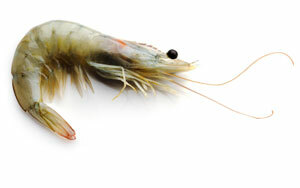 Black Tiger – Prawns in different sizes – with peel or stripped, crabs, crayfish, scallops, calamari, octopus, filets from coalfish, pangasius catfish, beltfish, etc. 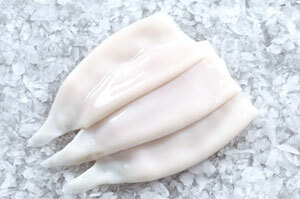 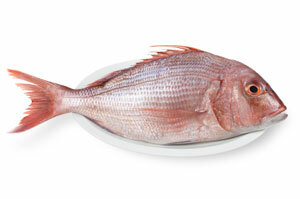 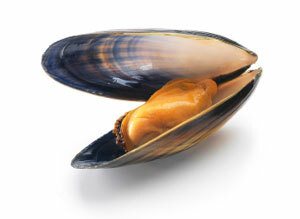 Tuna, gunnel and Sushi-Ebi are also part of our product range. 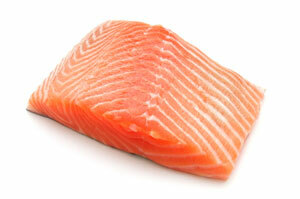 We always have fresh salmon in stock (each week several fresh shipments)!